An event that left Radiohead and their crew-members heart broken. In 2012, there seemed to be a fault in the set-up of their stage which caused it to collapse. It was a stage that the crew assembled “24 times already” but this time it didn’t stay. Radiohead’s drum technician, Scott Johnson, died as a result of this incident. Now Radiohead and crew members say they’re appalled that the judge stayed the charges in a lawsuit following the death of Johnson. The case targeted Live Nation, which provides scaffolding for Optex Staging and Services. They also tried to throw the book at one engineer in particular, Domenic Cugliari, under Ontario’s Occupational Health and Safety Act. The charges are not going forward right now, but could technically be revived in one year. “We are appalled by the decision to stay the charges against Live Nation, Optex Staging and Domenic Cugliari. This is an insult to the memory of Scott Johnson, his parents and our crew. It offers no consolidation, closure, or assurance the this kind of accident will not happen again. Let’s go back to the beginning of the case. This isn’t the first time they’ve been pushed aside. The crew and Johnson’s family have been waiting on justice, and the case ruling seems a little harsh according to, Live Nation’s lawyer. He said the case was “brutal” in any case for the family of Johnson. He still denies any wrong-doing regarding the case. Last year, Live nation claimed that they have done nothing wrong and will “vigorously defend” themselves in this case. They stalled the case for years. Three years after the incident, they were ready to go to trial, except Optex failed to get a lawyer. 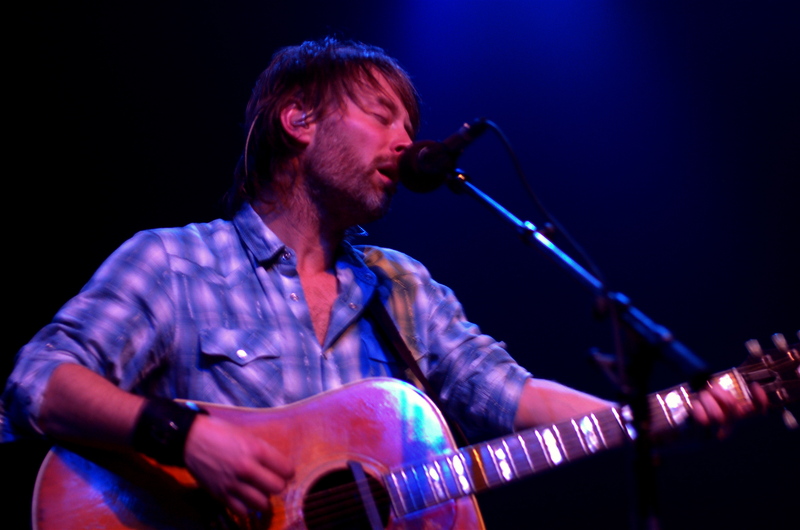 Finally, in 2015 the court heard a testimony from Radiohead’s crew members and management. after 15 days of hearings, the court agreed to scatter 15 more days of hearings throughout 2016. The defense asked for 15 more days to decide after that. Based on the evidence provided, there were a few charges that would prove to be difficult to accuse Live Nation and Optex of being guilty. In more recent weeks, the family of Johnson and Radiohead was slapped with another shock. Now they’re putting a time limit on the trial. Even after so many stalls from the defense have caused most of the delays. Johnson’s family recognizes that nobody meant for the stage to collapse, but there’s a legal process that has to be respected. The thing that has Radiohead and Johnson’s family upset about is Live Nation’s single-minded focus on deflecting the blame.